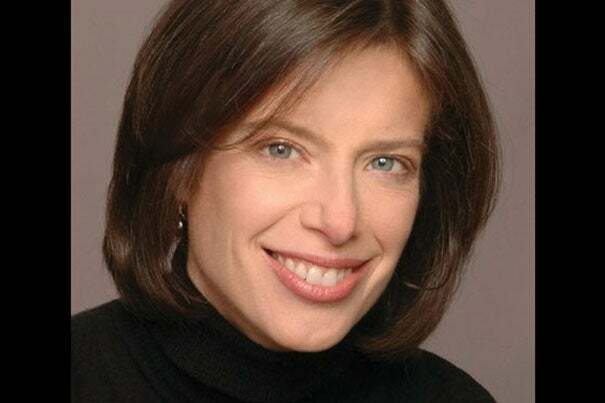 Susan Faludi ’81, RI ’09, is an expert on secrets, but she never meant to be. Speaking dismissively of the “selfie culture,” the Pulitzer-winning journalist and author of “In the Darkroom,” which centers on her relationship with her gender-transitioned father, had little interest in writing a traditional memoir. Writing about her evolving relationship with her father, who had long been a guarded and at times hostile parent, according to Faludi, was a new experience for her. Still, even as she acknowledged that her political interests had been shaped by her family experience, Faludi had to face down an initial reluctance to write such a personal work — a reluctance, she said, that has been dispelled. “To just put that out there was a great relief,” she said. Indeed, sharing secrets can also be a political act. Citing her father’s struggle, Faludi referred to the current backlash against transgender rights and also to the breakthroughs in visibility. “Everybody knows what a trans woman or a trans man is now,” she said. Reflecting on the recent #metoo movement, she found another connection. “It is interesting that the panel is happening at a time when we’ve kind of had a massive reveal by women on the sexual harassment and sexual assault front,” she said. “It seems we’re in a period where women are doing an awful lot of disclosure of male predatory behavior that only a short while ago women assumed there would be a coded silence about. Harvard's Advanced Leadership Initiative brought 44 top business executives to campus to allow them to bring their acumen to new industries. Among them was global branding and marketing expert Laura Klauberg (pictured).